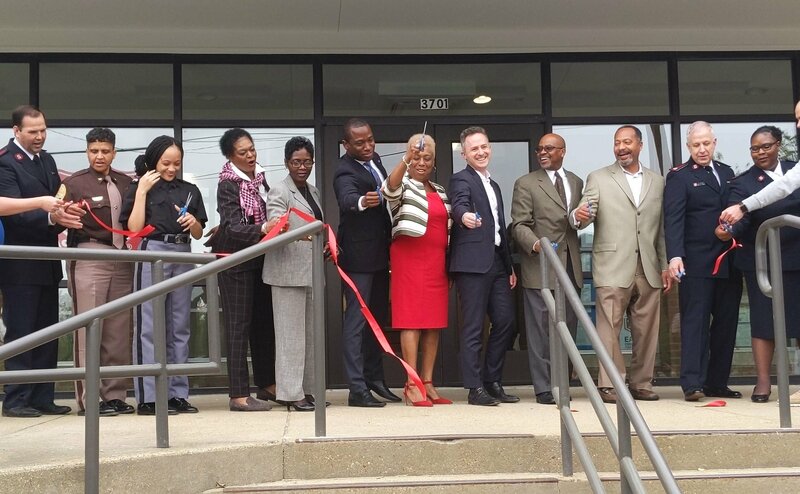 Today local representatives, community members, Agency Staff, and former Boys and Girls Club members joined together for a ribbon cutting and dedication ceremony marking the opening of the newly renovated Boys and Girls Club. The executive director of the Boys and Girls Club, Hugh Jones, opened up the ceremony speaking about the impact that the community partnerships and community members have on making this building possible. 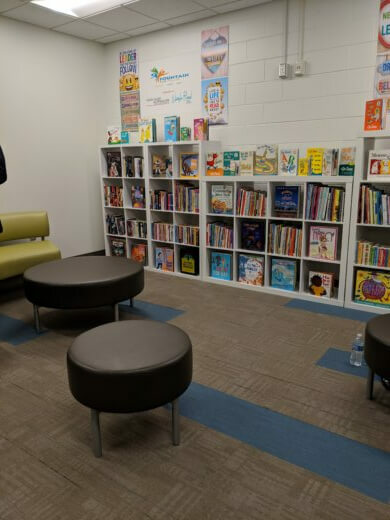 With the new renovations and partnerships, the Boys and Girls Club can now offer expansive programming for the youth in the East End. In the entrance of the facility, there’s a large lounge area already filled with comfy chairs ping pong, and foosball tables. They have an olympic pool, fitness center, library, robotics lab, dance studio, and recording studio. 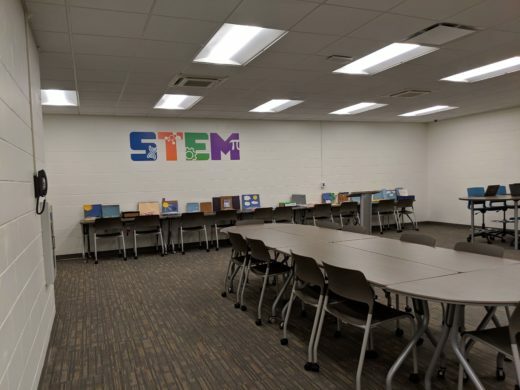 They planned for two dedicated STEM based rooms; one for middles school and one for high school youth. 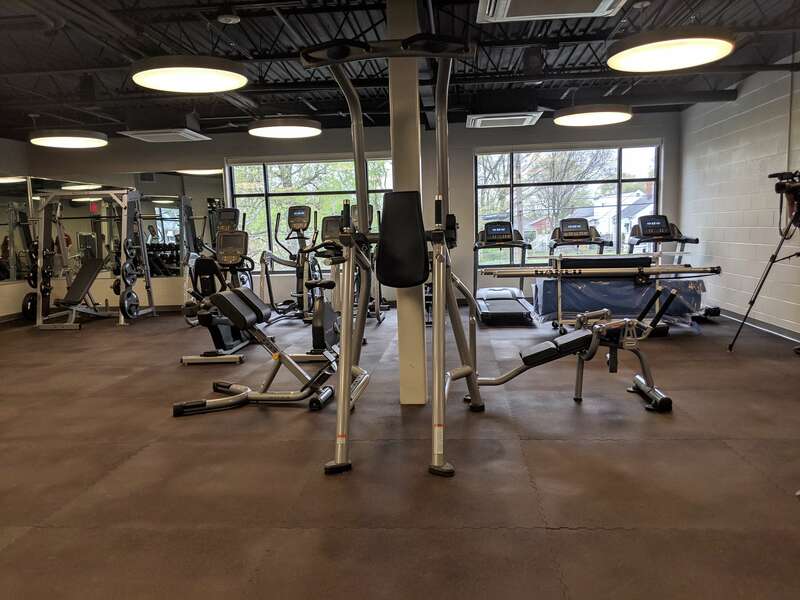 There is a large teen lounge and a room which connects to UVA athletes, coaches and trainers about health/fitness and nutrition. They also have a community classroom which will be available for reservation and a kids cafe and community kitchen for feeding the youth after school. 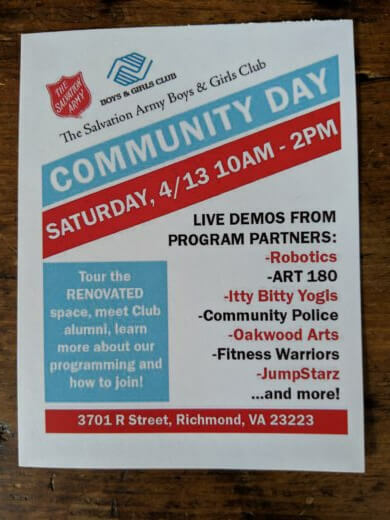 Some of their partnerships include University of Virginia, VCU, Oakwood Arts, Art 180, JumpStarz, Swim RVA, Fitness Warriors, and Itty Bitty Yogis who will bring quality programming to the youth in the East End. The youth have already had a crack at the new grounds. 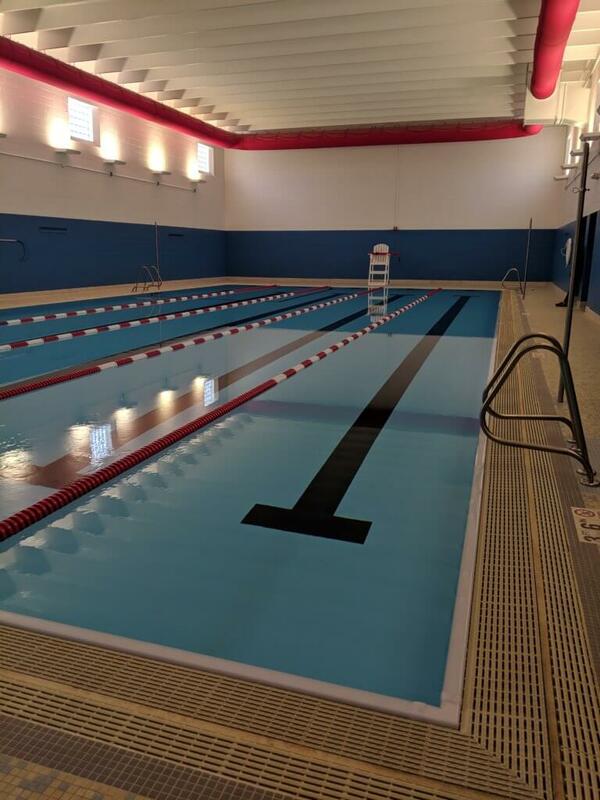 They have had Olympian swimmers come teach them in the new pool, which was made in Italy by the the company that makes Olympian pools. They used the video conferencing room to connect with University of Virginia student athletes. For the after school program, the center will be offering bus transportation from school, tutoring and mentoring and a meal for all youth. Representatives each spoke about what the center means to the community and their role. In a funny moment, Mayor Stoney spoke about taking swim lessons with Delegate McQuinn who admitted she didn’t get far when she took lessons at the club as a youth. 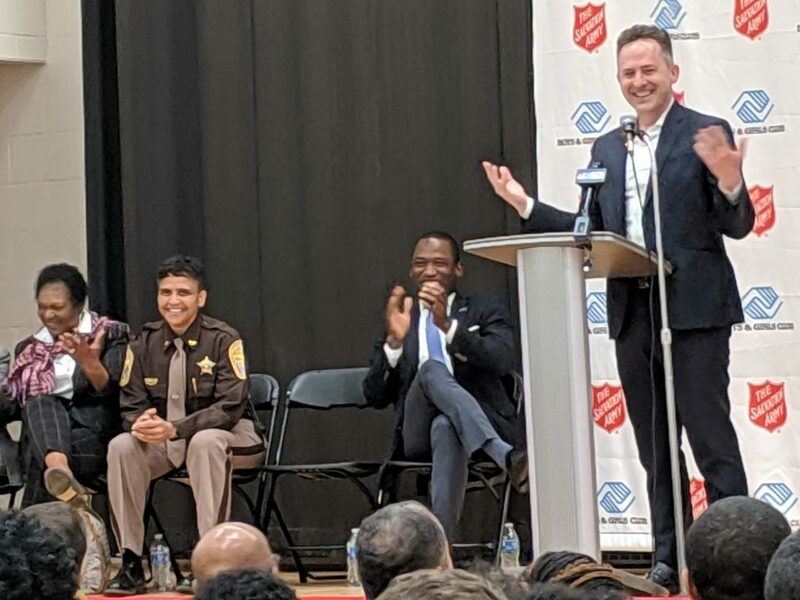 Sheriff Irving spoke passionately of her experiences growing up in this Boys and Girls Club and how it shaped her into the person she is today. She noted that she was able to have a safe place to come on the weekends and learn she had a passion for basketball, which would bring her to a free education and career. Irving encouraged the community to stay involved in this space as it will make and help shape the future for the youth in the East End. We are THRILLED that our doors are now open! Thanks for sharing the good news. ?